Sugar isn’t as bad as many people want you to think…but if you eat too much of it too regularly, it can become a problem. Well, what if you could cut back on your sugar intake without having to give up the tasty indulgences? That’s what sugar-free recipes like these are for! And if you think that sugar-free desserts aren’t barely even worth the calories, then you need to give some of these a try. You won’t believe they don’t have sugar! 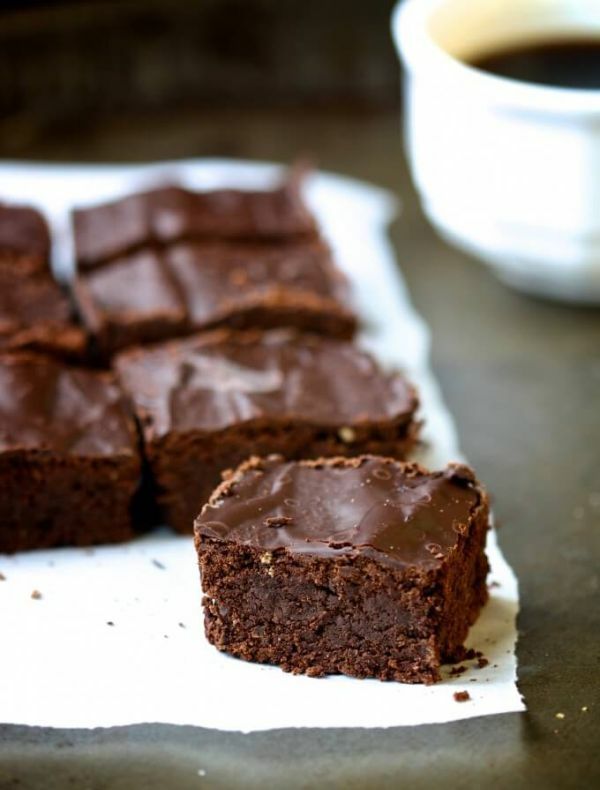 The best thing about super chocolatey brownies is, unlike other chocolate baked goods, they don’t need flour or a whole lot of sweetness to be extremely tasty. These are both cakey and fudgy with a mix of coconut flour, chocolate chips, and cream cheese. For sugar-free brownies, use a stevia baking blend or other granulated sugar substitute. When you load fresh-baked muffins with banana and berries, they don’t need a single teaspoon of added sugar to be perfectly sweet. And these sugar-free muffins also don’t need alternative sweeteners to be delicious. Just follow the standard muffin method to get these in the oven. First mix the dry ingredients, and set aside. Next combine the wet ingredients, and mix them into the flour mixture until just combined. 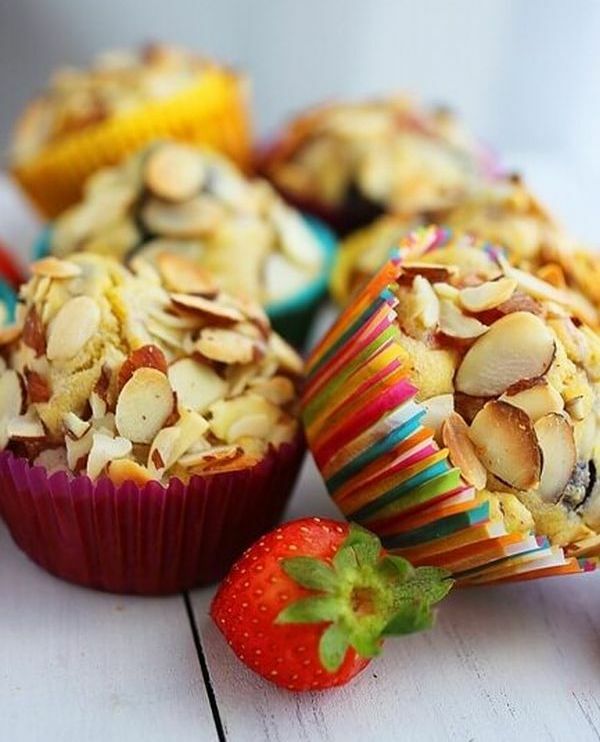 Divide into muffin cups, top with slivered almonds, and bake. This sugar-free ice cream is satisfying thanks to a base of peanut butter and cream cheese. 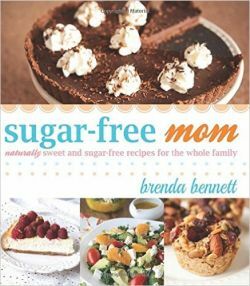 For more amazingly healthy dessert recipes like this, pick up Sugar-Free Mom: Naturally Sweet and Sugar-Free Recipes for the Whole Family by Brenda Bennett. The cookbook includes recipes for every occasion, including sugar-free coffee cake and mocha protein coffee frappe for breakfast, from-scratch barbecue sauce to have with lunch, and chocolate-coated salted chickpeas as a tasty snack. 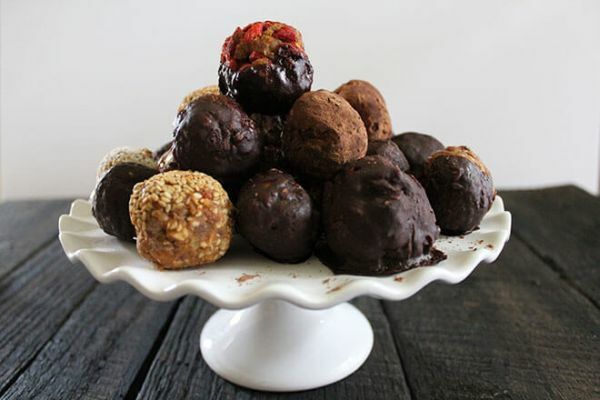 These truffles don’t use any granulated sugar, sugar alternatives, honey, or syrup. 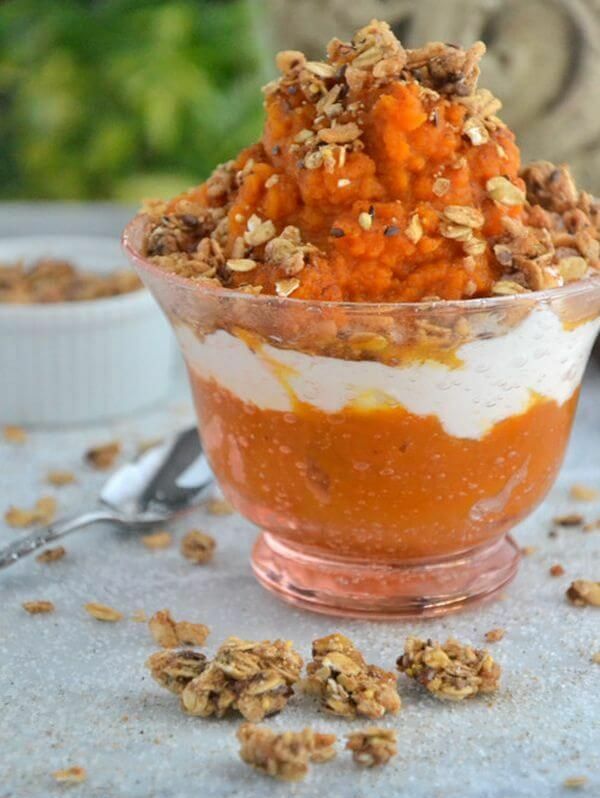 Instead what makes them an addictive dessert is a combination of dates and sweet potato. They’re also adaptable as you can use a wide variety of flavors for the garnish, including goji berries, sesame seeds, dessicated coconut, or cocoa powder. If you want chocolatey truffles, you can also coat them in a quick ganache, which uses a touch of maple syrup. Strawberry shortcake is a go-to dessert for dieters. 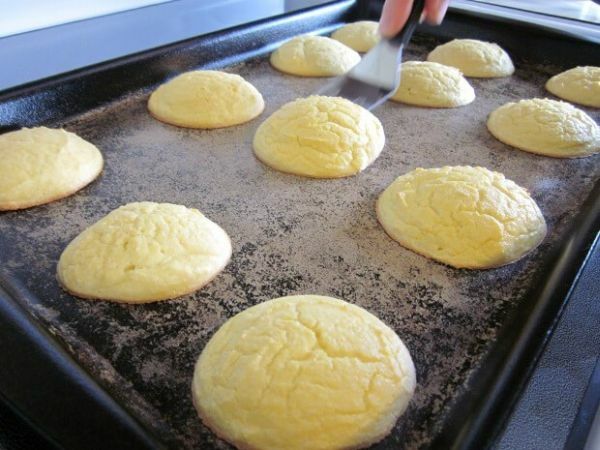 It can be made with biscuits or shortcake, which are both less sweetened than a typical cake. Yet it’s usually full of sugar – and not just from the fresh fruit. The whipped cream is often sweetened with as much sugar (or more) than what goes into the main dessert. This shortcake uses erythritol, a sugar alcohol, instead. And it gets plenty of flavor from almonds and cream cheese. How can dairy-free, sugar-free pudding taste so good? It starts with an unexpected ingredient: firm tofu. 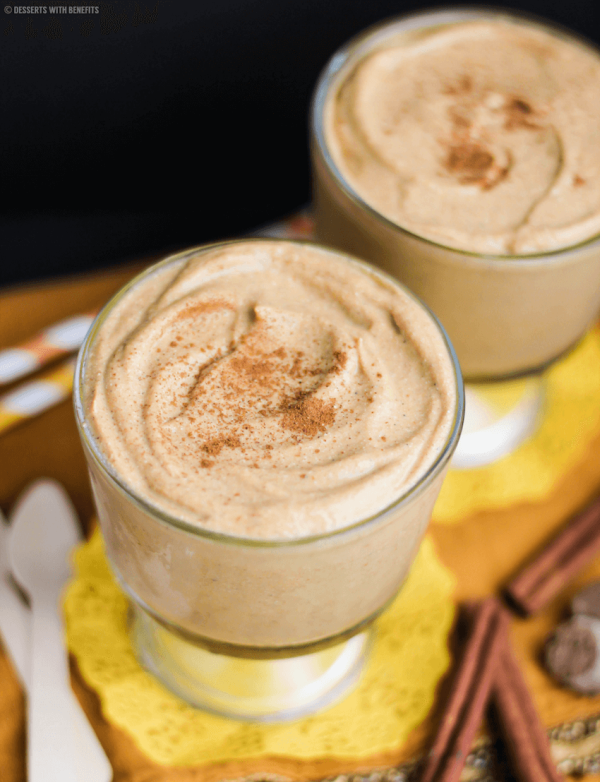 When blended, tofu can turn into a thick, silky pudding that’s not only adaptable but full of protein. Add pumpkin puree and spices for a fall twist, plus roasted almond butter for depth of flavor. Sweeten with toffee-flavored stevia or sugar-free maple syrup to taste. 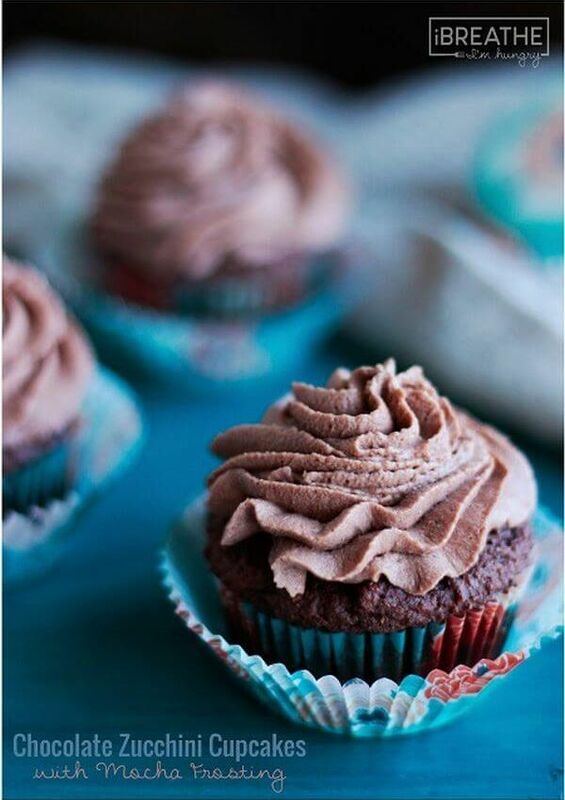 These wholesome chocolate cupcakes aren’t just nutritious because of the zucchini and almond flour. They contain no added sugar – not even in the frosting. Although sugar-free cupcakes can be made by using an alternative sweetener in most recipes, it can be harder to find a good topping. This mocha frosting is thickened up with mascarpone cheese, and to make it chocolate, simply leave out the coffee extract. Pound cake can seem innocent, but it’s often full of oil and sugar. 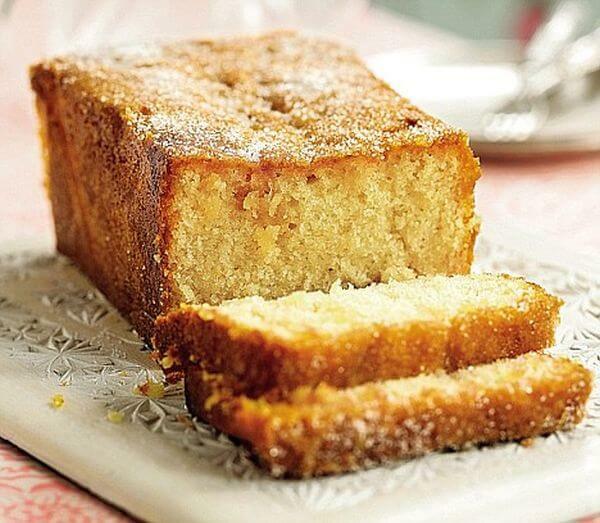 Half the fat is replaced with Greek yogurt to make it a bit leaner, and this lemony cake has one measly gram of sugar per serving because it uses xylitol. Often called sugar alcohol, xylitol is naturally occurring in many plant fibers. It tastes similar to sugar but has 40% fewer calories. And while xylitol is a form of carbohydrate, it won’t spike your blood sugar levels. 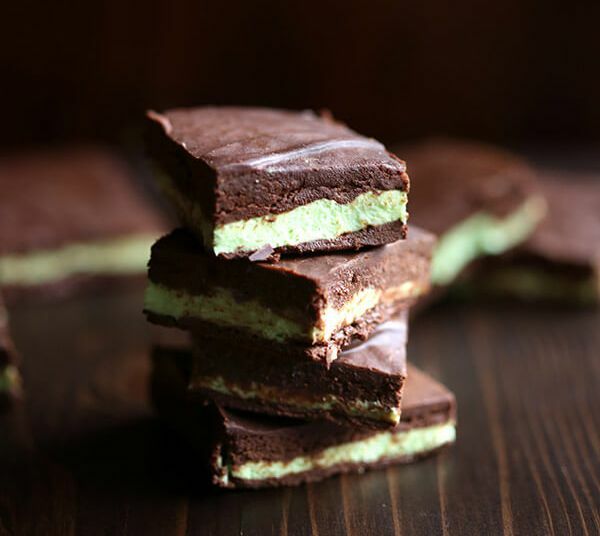 Whether you’re in an old-fashioned candy shop, or trying to survive the holiday deluge of sweets, it’s hard to say no to fudge when it’s right in front of your face. 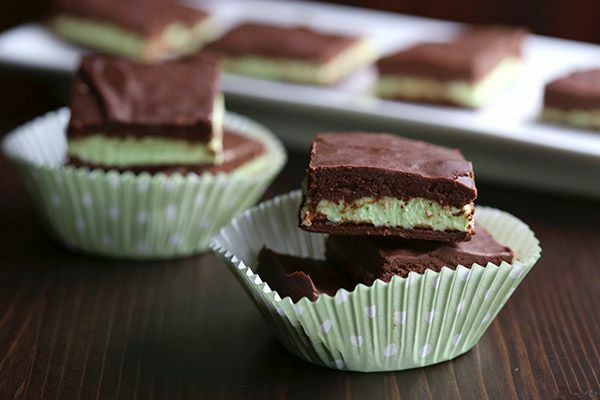 With this sugar-free fudge, you don’t have to feel guilty about eating a couple bites. It’s still real fudge with heavy cream, so watch the portions. But you’ll get full fast and won’t have to worry about a sugar crash. 2 Tbsp. heavy cream, room temp. 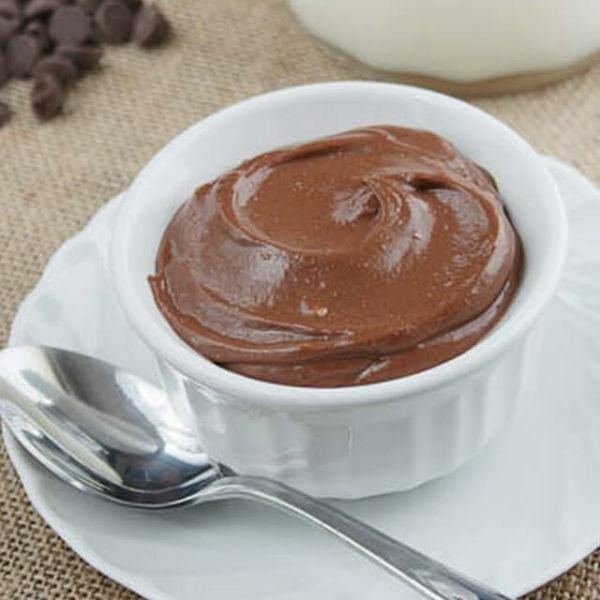 An easy way to make a healthy dessert is to start with a box of sugar-free pudding. Make it according to the package directions – well, almost. It’ll be even better for you when you stir in a couple scoops of protein powder. Check out the website for other flavor combinations like chocolate cheesecake and vanilla egg nog. 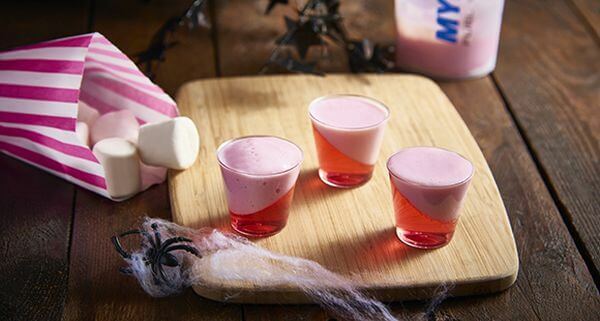 After trying a few recipes, it’s easy to experiment with your own concoctions. There are now countless versions of yogurt, yogurt blends, and prepared parfaits in grocery stores. While the yogurt itself is really healthy, however, the flavors often come from added sugar. When you layer together the ingredients at home – which just mere minutes of prep time – you can make a sugar-free yogurt parfait that’s even more delicious than the store-bought kind. 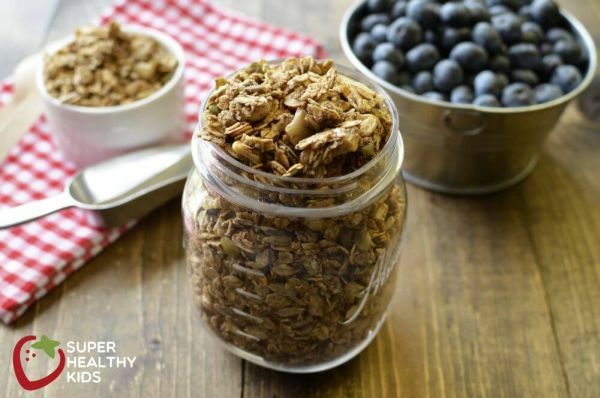 Most granola – especially the store-bought stuff – is loaded with sugar. That’s because the crystals caramelize as it bakes, making the oats crunchy. Instead this recipe coats the oats, seeds, and nuts in whipped egg whites to make them nice and crispy. Not only do the egg whites help cut sugar, but they also add protein. 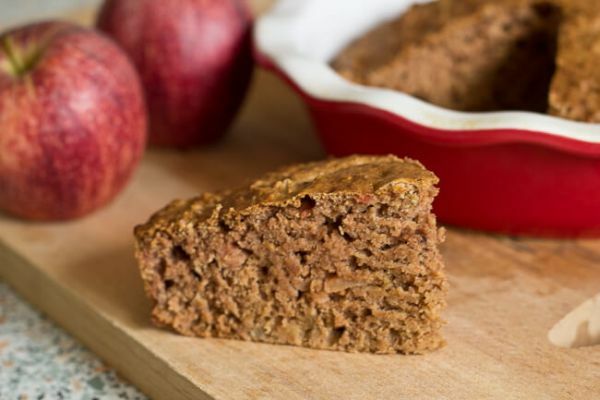 You can have an apple a day while enjoying cake for breakfast. This simple cake isn’t one of those healthy recipes that’s unrecognizable. It still has flour, baking soda, salt, and an egg. The only thing it’s missing is any kind of sweetener. You won’t miss it when there’s natural sugars from applesauce and diced fruit. And to make the prep easy, you don’t even have to peel the apple. 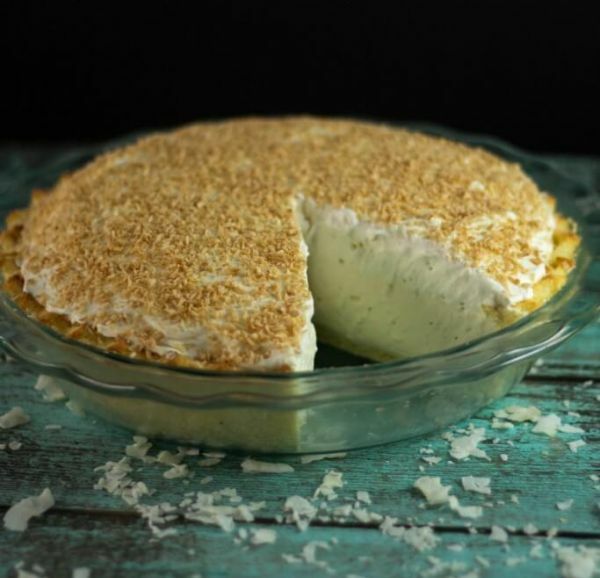 This coconut pie is sinfully creamy, but one bite will leave you in disbelief that there’s no added sugar. It’s not exactly a sugar-free pie since the wholesome ingredients like cream cheese and coconut milk add natural sugars. 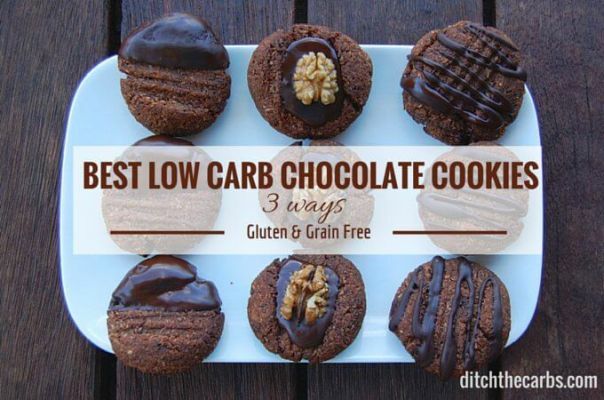 That said, you’ll still be able to shave off significant carbs by using erythritol and a grain-free almond crust. A small slice of pie will have just 2 grams of sugar. Sugar-free chocolate cookies sound like an oxymoron, but it only takes a handful of ingredients to get a batch of these in the oven. Of course you’ll have to skip the flour to cut carbs, but it’s possible to use a mixture of ground almonds and shredded coconut instead. Then there’s plenty of fudgy flavor from cocoa powder, butter, and eggs. 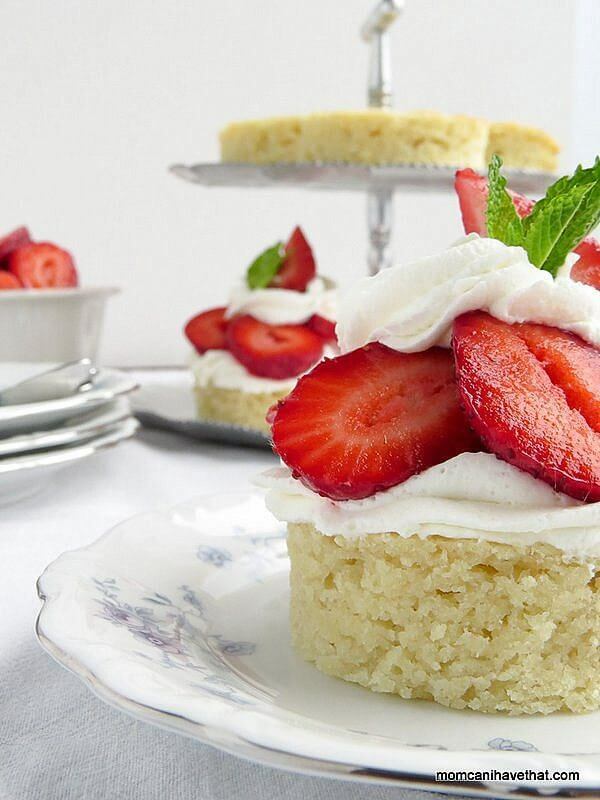 Since the most amazing thing about tres leches is the sauce, you won’t lose any of the magic by making it sugar-free. This tres leches is finished with a rich sauce of coconut cream, crème fraiche, and butter. 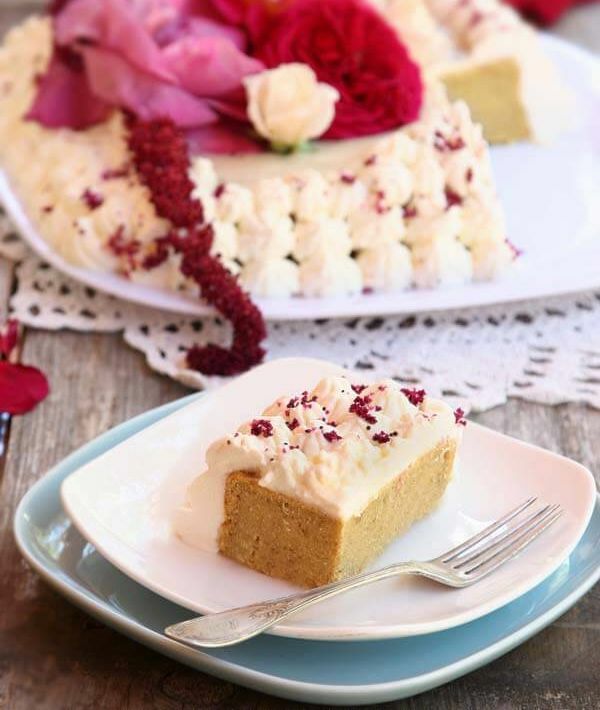 Since it doesn’t compromise on the cream – and it uses coconut instead of white flour – there are over 20 grams of fat, and yet this cake has only 1 gram of sugar per serving. If you want to make it a little leaner, use a fat-free whipping topping rather than making real whipped cream. Looks can be deceiving. These might appear to be sugar cookies, but in fact they’re sugar-free with just a few drops of liquid stevia. You can avoid getting a sugar rush with these paleo cookies, which are rich and cakey because of the coconut flour base. They’re even easier to make than chocolate chip cookies and are every bit as easy to eat. 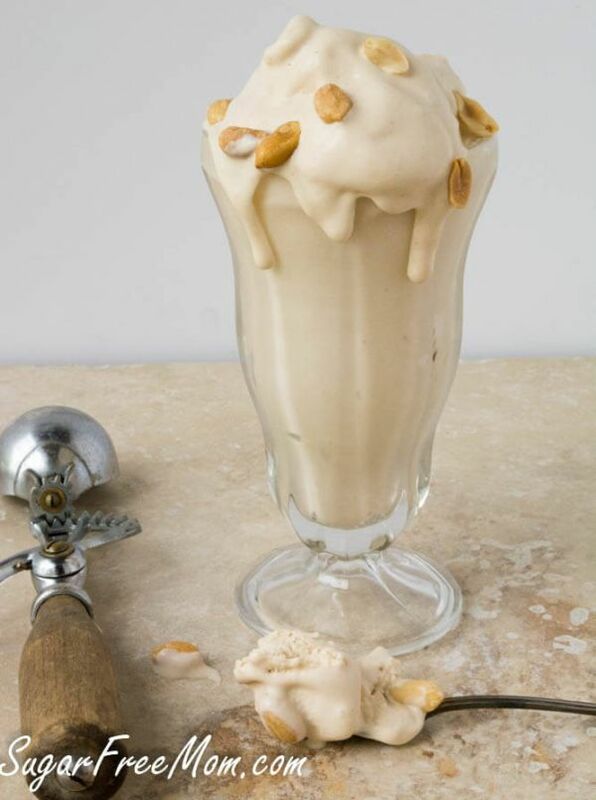 The secret’s out: you can make homemade ice cream with just a frozen banana. Yonanas takes it a step further by creating flavorful recipes that start with the banana base and build from there. With the mix-ins, you can make countless kinds of banana ice cream. 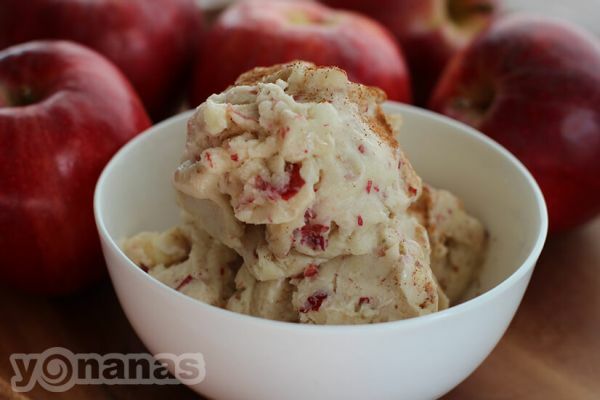 The site also has ingredients lists to make blueberry pomegranate, candied ginger, and pumpkin spice latte Yonanas. Flavored gelatin is a popular snack for cutting calories. However, it doesn’t provide any nutrition. Boost it by adding a quick protein topping. Start by chilling a layer of Jello on the bottom – any fruity flavor will work. 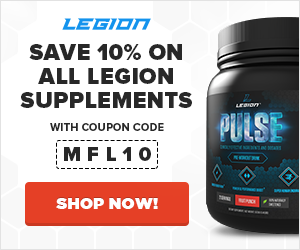 Mix the strawberry casein using milk or water, and add it on top so you’re consuming more protein than anything else. These healthy dessert cups will keep for up to three days in the fridge. 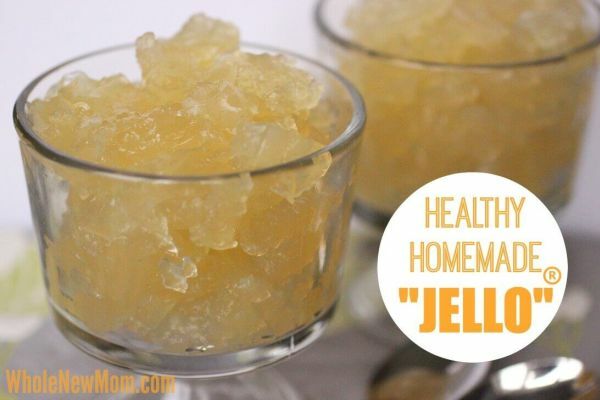 You can make sugar-free gelatin in countless flavors from a cardboard box, or you can round up a few more ingredients to make a Jello-style dessert from scratch. Either way, you’ll end up with a low-calorie snack that will satisfy your sweet tooth. Yet when you opt for convenience, you may get artificial flavors and colors too. What did you think of these sugar-free desserts? Have anything else to share? Let me know in the comments below!